Announcements, Announcements! Companies just love to unveil the bleeding edge new stuff at conferences. Along with the Dassault SolidWorks’ announcement (and your 9 month wait) for SolidWorks Mechanical Conceptual, Luxion is announcing KeyShot 4 with possibly a slightly shorter wait time for the release of the new version and a new render-rific link between SolidWorks and KeyShot that allows for updates to your model data without the need to redo any of your work in KeyShot. If you keep an eye on the KeyShot forums, you can catch a glimpse of features to come to KeyShot 4. At the top of the list is Local lights and Render passes (Pro version). These are two features users have long desired and the response across the forums and the KeyShot Facebook page makes it obvious. Live linking is just what it sounds like–it links the 3D software and KeyShot in a live session that allows for seamless updates of the CAD data. It’s currently available in the KeyShot plugin for Creo and Pro/E with the SolidWorks plugin available in the near future. You’ll have to wait for KeyShot 4, but if you’re a Creo (or Pro/E) user, there’s a new plugin available today that provides both the Live Linking capability and support for Mechanisms. 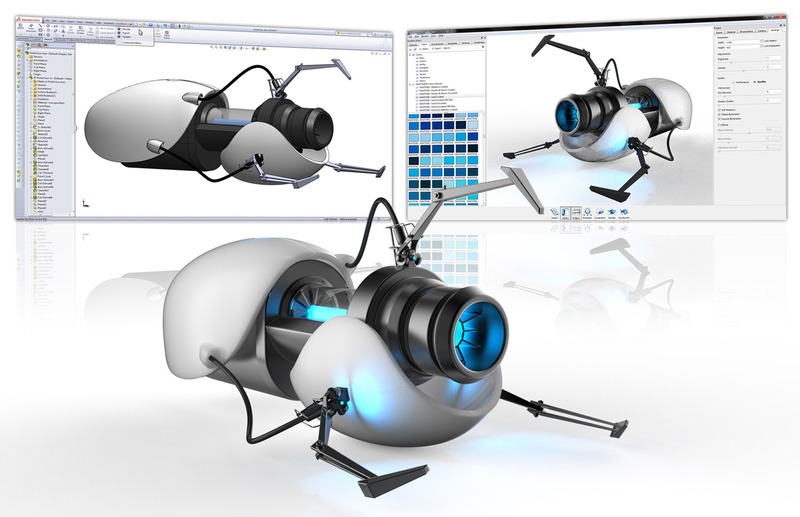 Mechanisms are the animations created in Creo and Pro/E. Those are now imported directly into KeyShot via the .FRA files. It all happens without having to mess with any such file though, with direct transfer into KeyShot via the plugin. Free download available here. 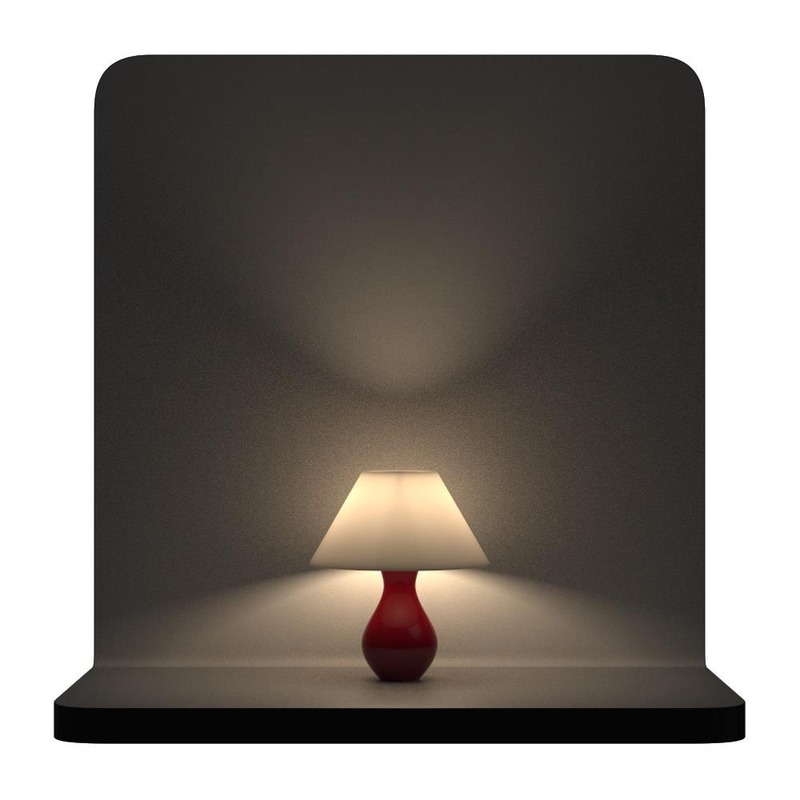 To keep an eye on what is happening with KeyShot 4, this forum post is showing some interesting images on the new lighting and what Beta users are creating. Full shot of the new interface and SOlidWorks Live Linking below. 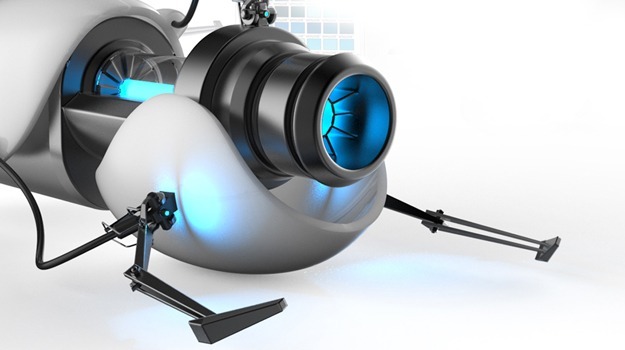 You can grab that Portal gun model, create by thee Scott Bruins, right here on GrabCAD.